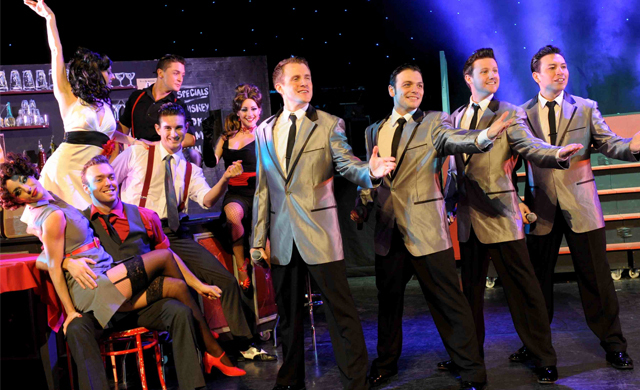 The international hit show New Jersey Nights comes to Darlington Hippodrome from Tuesday 16 to Saturday 20 January. From the back-street studio in New Jersey where it all began, this vibrant production includes all of The Four Seasons’ greatest hits including Sherry, Rag Doll, Big Girls Don’t Cry, Walk Like A Man and many more. Featuring four great singers, perfect harmonies, stylized costumes, a rockin’ live band and amazing dancers, New Jersey Nights has smashed box-office records across the USA and UK and is proving to be one of the most successful touring shows of all time. 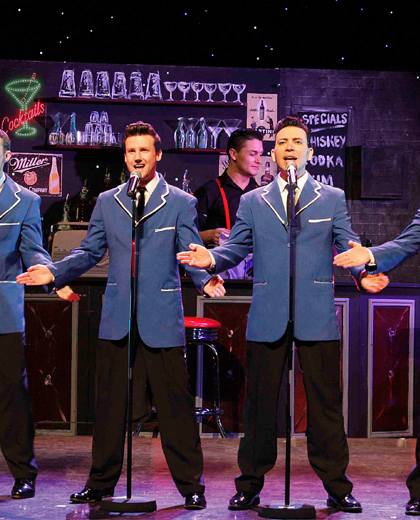 If you like the music of Frankie Valli and The Four Seasons, you’ll love this show. Tickets* are priced from £22, discounts available.